The only explanation you will ever need to read! First off, what is an ECU? This may seem a little basic, but theres alot of terminology thrown around on the web, so we are starting from the beginning! ECU stands for ‘Electronic Control Unit’, which is a broad name for the various computers in your car. You’ll also find some places refer to engine/transmission computers differently, where they are commonly noted as ECU and TCU. For this document (And our website) we will be referring to locked ECM’s and TCM’s, and will simply call them collectively as ECU’s. So what exactly is a locked ECU? Simply put, its a password protected ECU! When reading or writing to an ECU, it requires a key (password) to be entered first before you are allowed access into it. Think of an ECU like a smartphone, you need to put in the password first before you can view messages (Read) or take photos (Write). ECUs are exactly the same, without the correct password, you cannot read or write tunes! 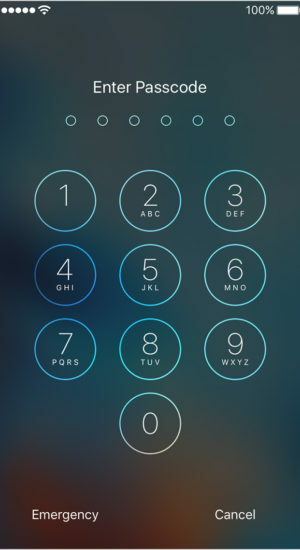 Also just like a smart phone, you need to put in the correct key everytime you want to make a change, so entering the password is not ‘permanent’, it needs to be done every time. When a ‘tune’ gets locked, what is actually happening is a custom password (key) is entered onto the ECU. This means when commercial tuning softwares tried to read or write a new tune, they are rejected by the ECU since the default key they enter is incorrect. 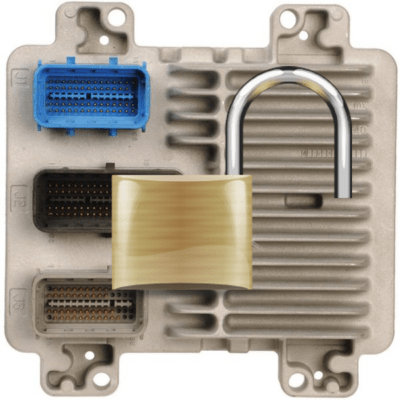 Technically, the process of entering the correct key (Password) into an ECU is broadly called ‘unlocking’. Once the correct key is entered, you then have access to read or make changes to it. What our unlocking services do is find this ‘key’ to gain access into the ECU to then be able to make changes. Once we have the key, we can then make changes such as remove the custom key so commercial tuning products can read/write, restore factory operating system and many other changes! Interested in seeing our unlocking services? Great, click on the button below! Getting a little more technical..
Realistically, you probably don’t need to know more than what you have learnt from above, but this is for those who are intrigued, and want to understand whats actually happening with locking and unlocking. So, we have spoken about a key (password) which needs to be entered before getting access into the ECU. What you probably didn’t realise, is even when they is no ‘tuner lock’, there is actually still a key on the ECU, and this still needs to be entered in to gain access! Commercial tuning products enter this in automatically, generally you will see a little bit of text saying ‘Negotiating Security’ or something similar. Each ECU has a different key, so your next question should be, how do they know what key to enter?! Well, the ECU actually sends a ‘hint’ (Known as a seed) which is used to calculate the key. Thats a very basic example, but the general concept is correct.